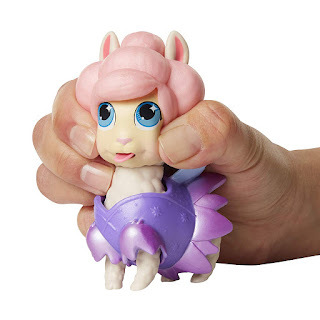 Tubey Toys Review: 10 Gifts Under $20! Kid Gift Inspiration! Everyday Gift Ideas for Under $20! Perfect for the Easter Basket, too! 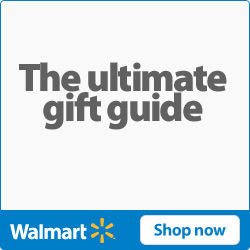 10 Gifts Under $20! Kid Gift Inspiration! Everyday Gift Ideas for Under $20! Perfect for the Easter Basket, too! Gift giving sometimes can be a little hard, especially with so many cool, new toys out! After my visit at New York Toy Fair 2019, I always look for deals on the hottest toys! 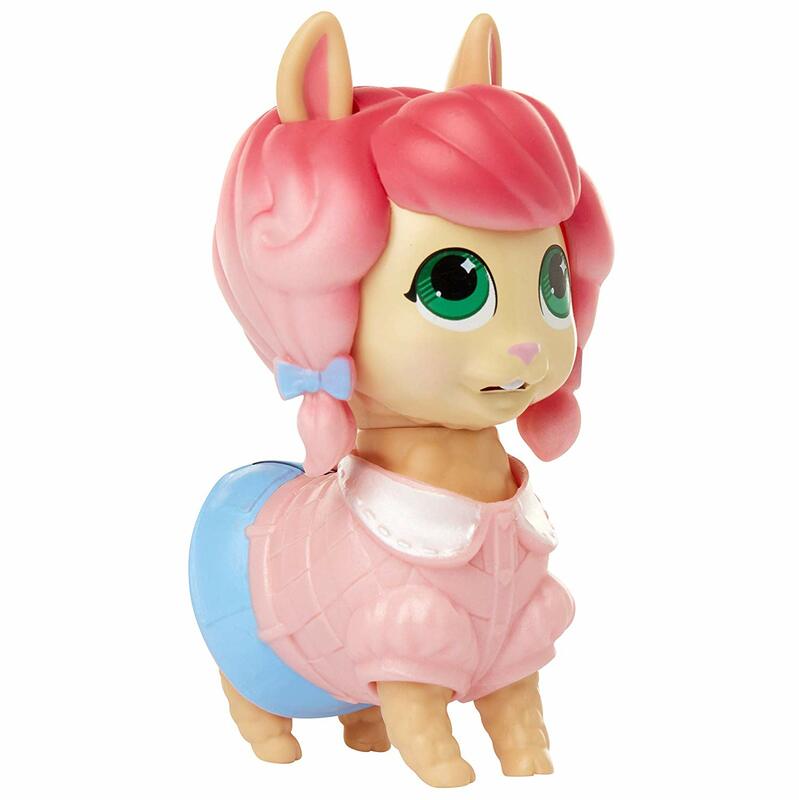 Jakks Pacific always creates fun, innovative toys and collectibles at great price points! If you're stumped as what to get your child, grandchild, or even Godchild for Easter, then look below for some gift inspiration--all for under $20. You can also check out our New York Toy Fair coverage videos for Jakks Pacific on our YouTube channel. From Disney Pixar Toy Story to Godzilla -- Jakks Pacific has all of the toys, collectibles, and role-play items that your kiddo will love to play with and explore their imagination! 1. Disney Tsum Tsum Series 13 Tsum Forever Friends - Fans our YouTube channel already know that we are die-hard Disney Tsum Tsum collectors, so Series 13 is a bittersweet idea. Find them at Walmart and collect two mystery figures that are best friends! You can get one large Tsum Tsum and one small Tsum Tsum, or two medium figures. Find them at Walmart for $4.99. Perfect Easter basket add-in! 2. Harry Potter Die-Cast Wands Series 3 will help you channel your inner wizard with these amazing collectible die-case replica wands. Not only do you get a stunning replica wand inspired by Harry Potter, his peers, and even enemies' wands. Included with the wand is a beautiful stand to display your wand. Which wand will choose you? Each box is a mystery! Find them at Game Stop for $4.99 each. 3. Squish Dee Lish are squishy, delightful creatures that are "Mash Ups," which mashes together food and animals! It's really a cute sight! You can collect a carrotkeet, BUTTERfly, Pup-sicle, a lemon shark, and more! Kid will love the slow-rising squishies, and the cute and colorful designs. Parents will love the price point at Walmart for just $4.99 each! 4. 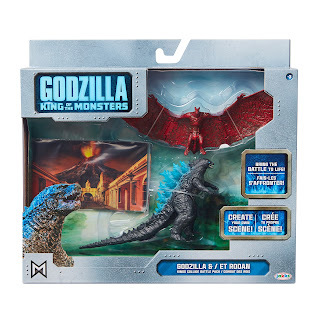 Godzilla: King of the Monsters 3.5-Inch Monster Battle packs are epic! I first got s glimpse of these amazing sets at New York Toy Fair! For the fan - new to seasoned - the battle packs are a great way to recreate scenes from the new film. 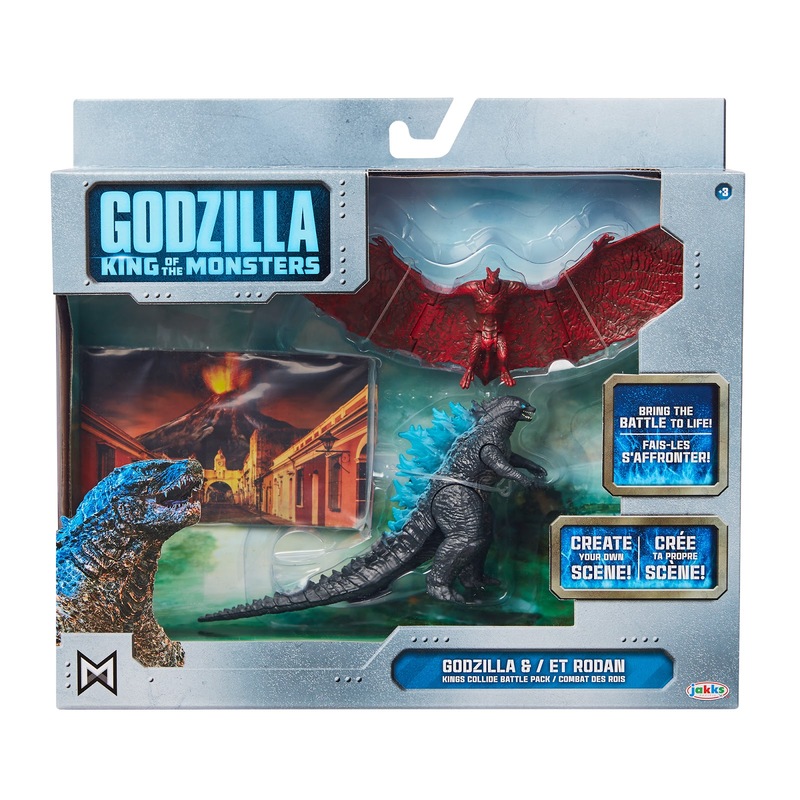 Included in each set is one Godzille figure, a legendary monster figure, and a backdrop accessory. Buy them in-store at Walmart only for $9.99. 5. 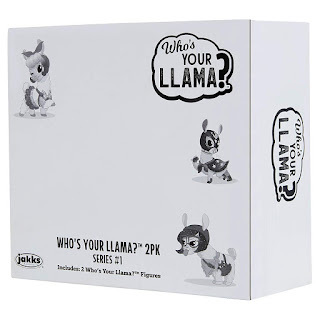 Who’s Your Llama Collectibles are my favorite collectible llamas of 2019! They are so stinkin' cute, and have the cutest backstory. 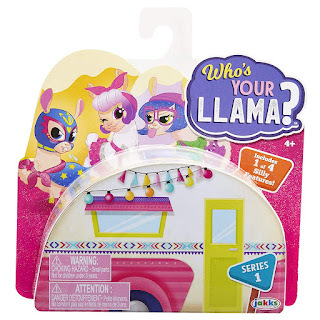 Each llama is brimming with persoanlity with their unique outfits and unique character traits! These out of this world llamas have one of four silly features: they can wink, grin, stick out their tongue, or spit! Switch up their outfits and accessories to make your own llama! Find them as a 2-pack on Amazon for $12.99, or you may find them in store at stores like Big Lots! and Walgreen's! 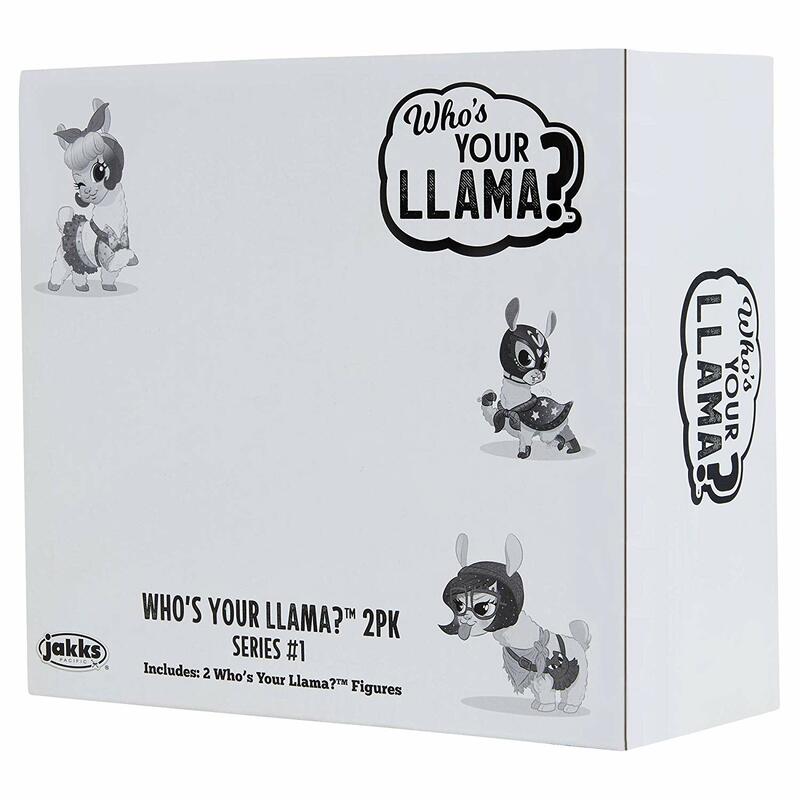 We love Who's Your Llama? 6. 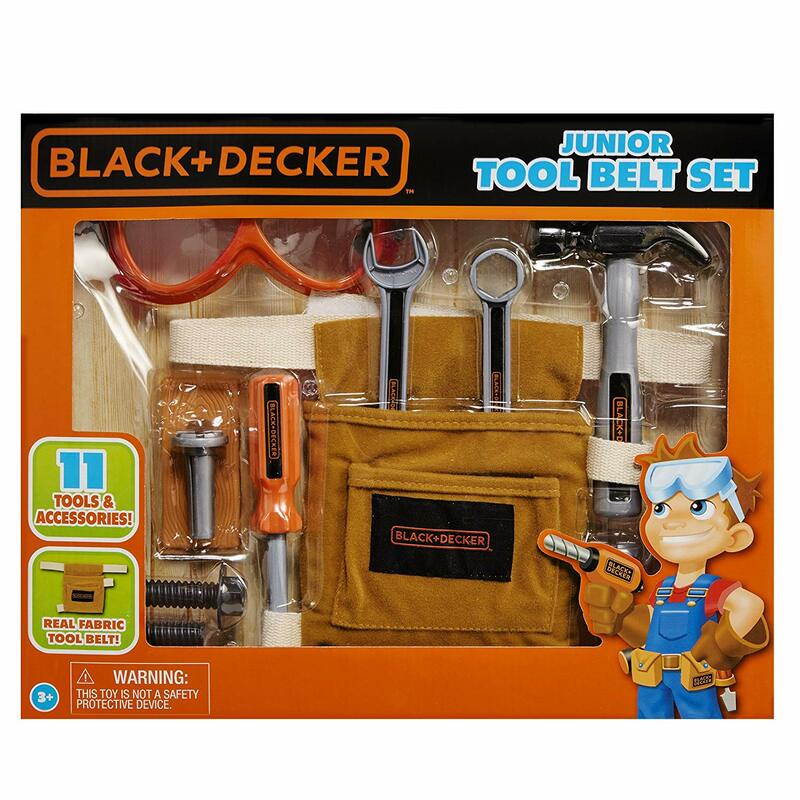 Black + Decker Tool Belt Set is a great gift for your little builder! My sons love this set! It's the perfect price point for a gift! 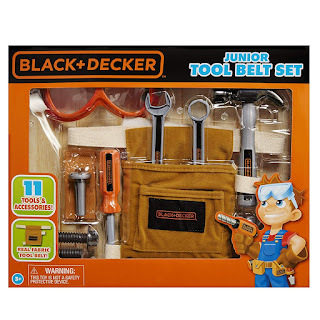 The set is sizable and includes so many realistic tools for your little one to imagine and role play! 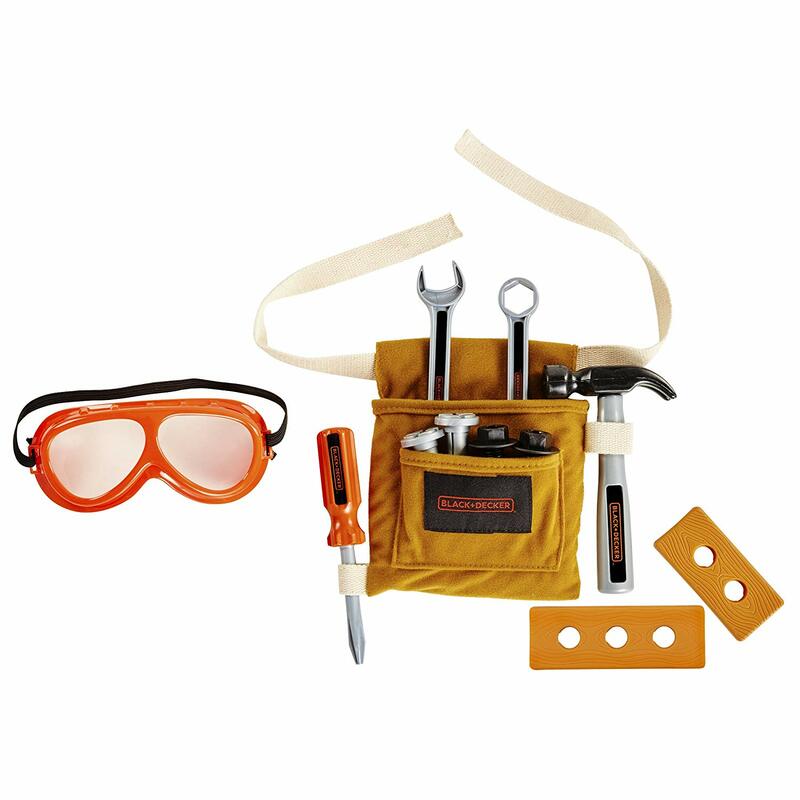 It includes a fabric tool belt, safety goggles, and tools to start "fixing" everything that needs fixin'! 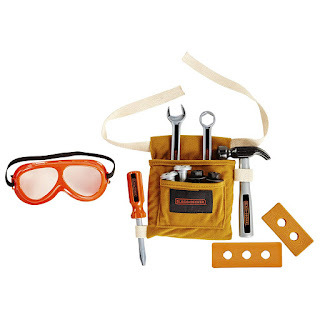 Get this set on Amazon for just $12.99! If you go to Amazon now, it's just $11.12! I'm going to stock up for Christmas! 7. Perfectly Cute™ Home Let’s Get Baking 30 Piece Felt Cookie Set includes the perfect collection to create pretend sweet treats! 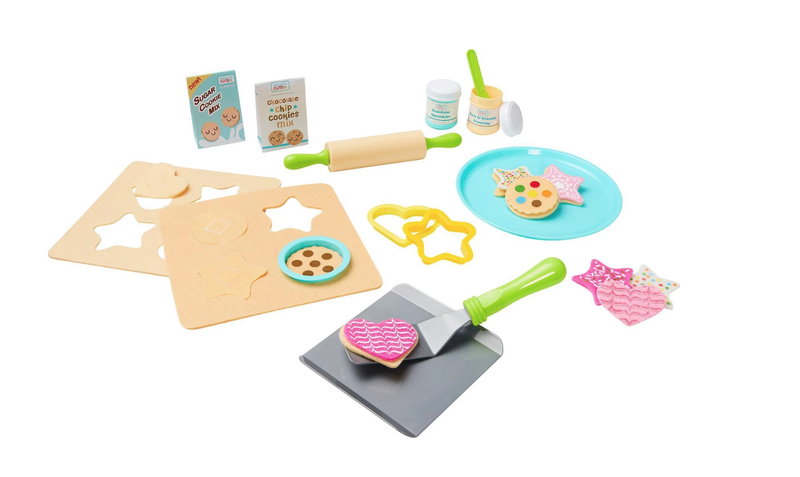 Your budding baker will love the 30-piece set that includes cookie mix boxes, frosting containers, cookie sheet, serving plate, rolling, pin, spatula, frosting knife, felt dough sheets, felt cookie cut-outs, felt cookies, and felt cookie toppings. Perfectly Cute products are seriously cute! 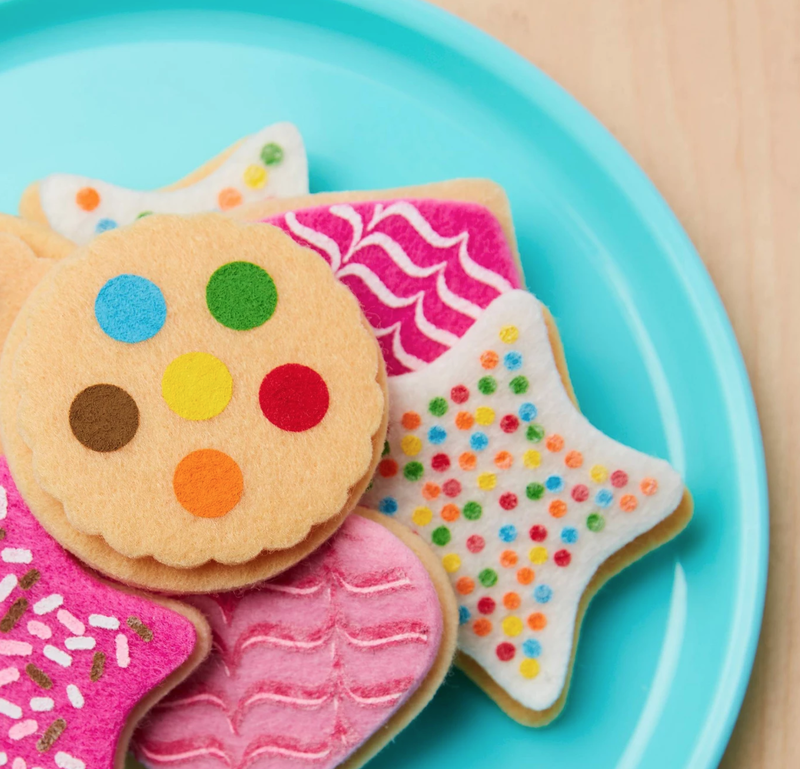 Little bakers will love that you can really "cut" the cookies out with the cookie cutters over and over again. 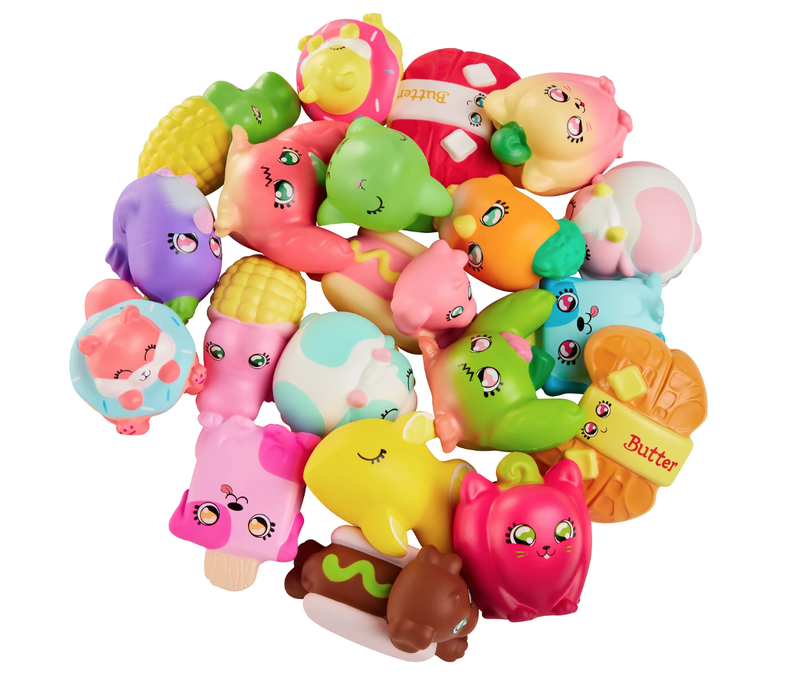 We love Jakks Pacific's line of pretend food toys! There are so many to choose from, including their Honestly Cute line that teaches fine motor skills! Get your own set at Target for just $14.99! Steal of a deal! 8. Mega Man: Fully Charge Deluxe Figures have officially pulled at my heartstrings! Who else played this game in the late 80's and 90's? 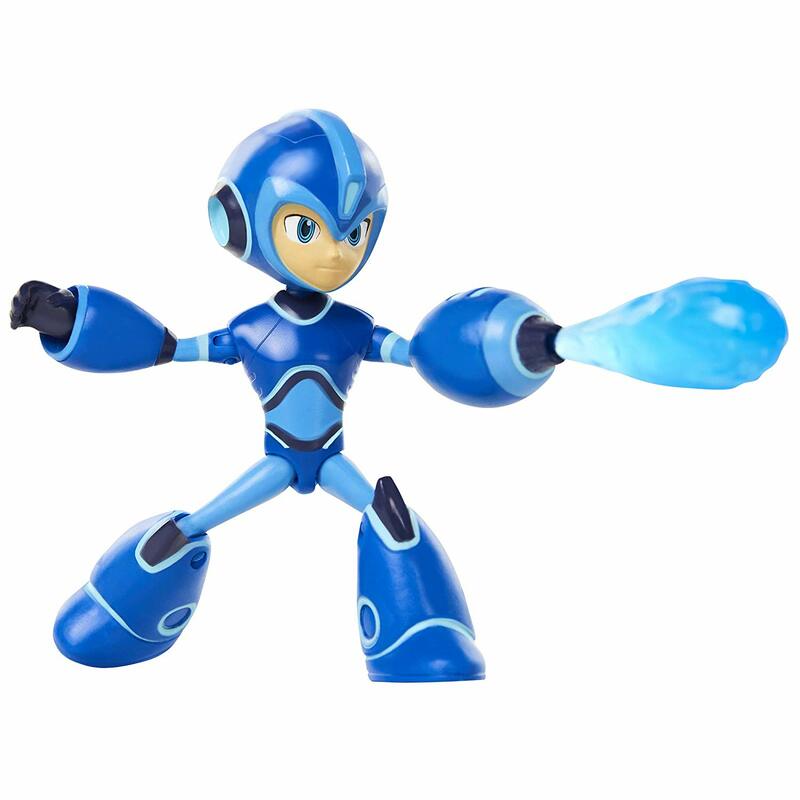 Mega Man has over 50 games to their credit, and this line of toys that Jakks Pacific has produced pays homage to this amazing game! Collect characters, old and new, like Mega Man's alter ego, Aki Light! 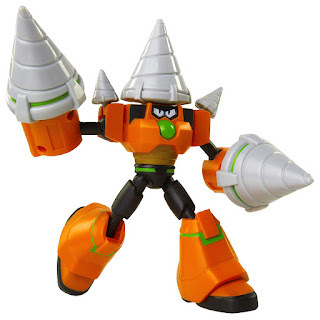 Start off your kiddo's collection with one of these amazing figures like Mega Man himself for $9.99 on Amazon, or other other figures on Amazon for just $14.99 each. 9. 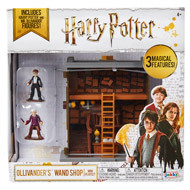 Harry Potter™ Mini Playsets Assortment: The Quidditch Playset or Ollivander’s Playset are the coolest mini playsets for Harry Potter fans! Kids will love the magical elements that activate different parts of the set! From sliding ladders, levitating lamps, moving shelves, and more, you'll be able to take part in the magical phenomenon that is Harry Potter's Wizarding World. Find it at GameStop for $19.99! 10. 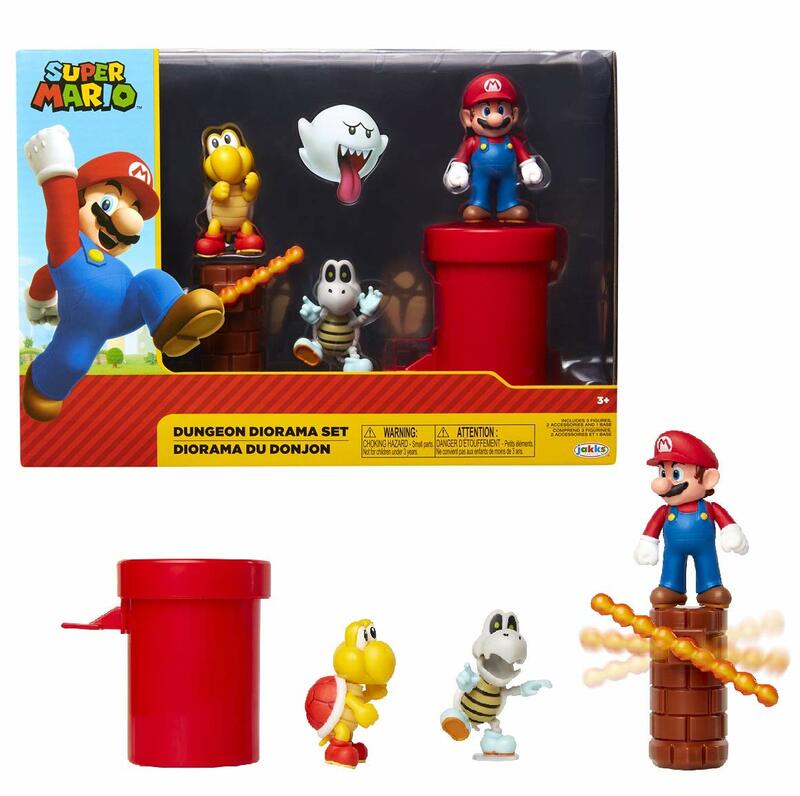 Super Mario Diorama Sets: Acorn Plains and Dungeon sets are so cool! Recreate memorable scenes from the hit Super Mario Bros game! These sets remind me so much of my childhood - up all night hoping to reach 100 coins to get 1UP mushroom! I used mash the A + B buttons and the control pad to try and trick the game into giving me another free play. Did you? It used to work for me sometimes! The new sets by Jakks Pacific offer nostalgia, poseable figures, fun sets, and imaginative play! My boys love the Dungeon set! Find them on Amazon for a great price under $19.99! Let me know if you purchased any of these items for your kiddos or even yourself! I'm always searching for a great deal on awesome toys, so follow my blog and subscribe to my YouTube channel for more! Big thank you to Jakks Pacific for sharing their products to us for our review! Our video unboxing on our channel will be posted soon.